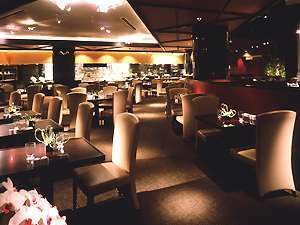 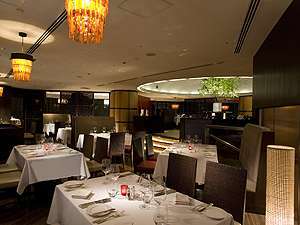 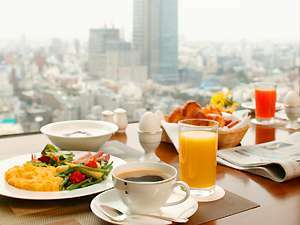 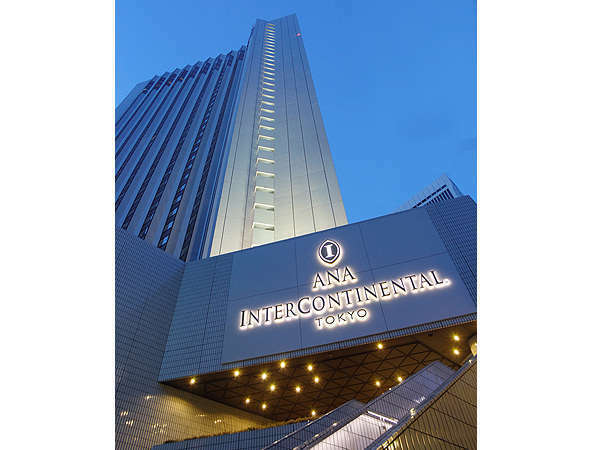 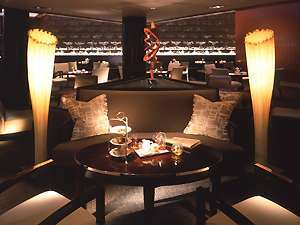 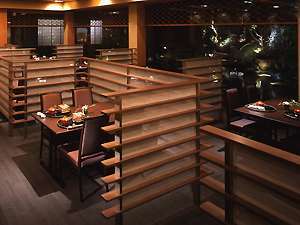 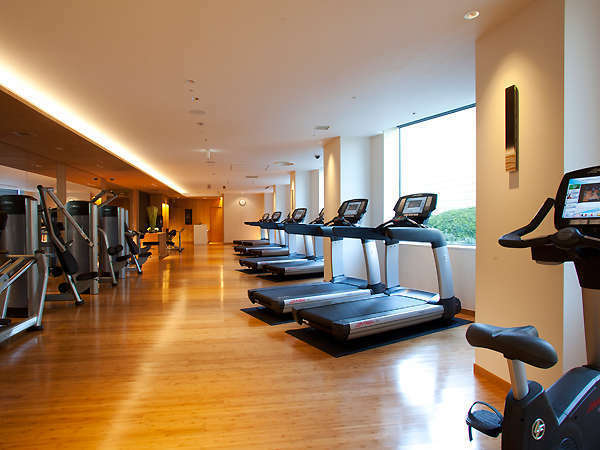 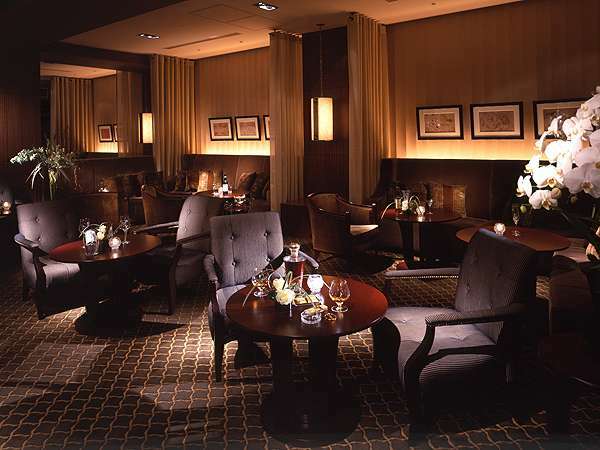 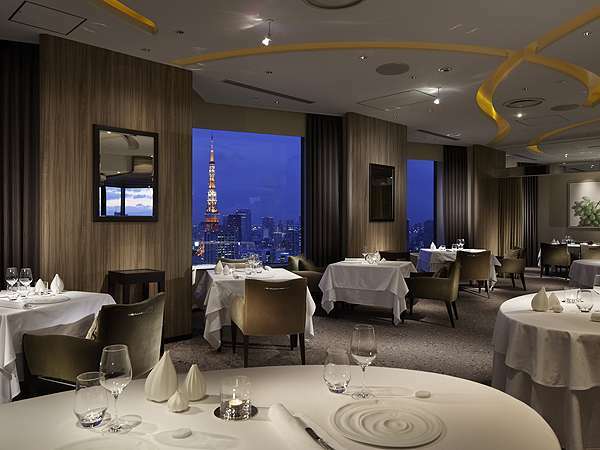 ANA Intercontinental Tokyo is located in the center of the Arkhills and Akasaka, Roppongi and Kasumigaseki are the backdrop for this fine hotel. 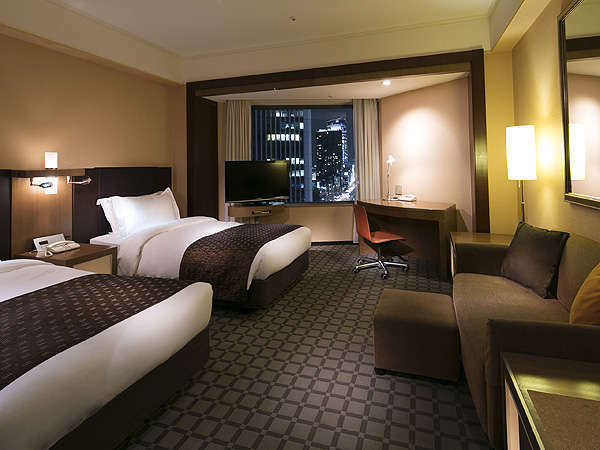 A sophisticated 37 floors tower hotel with a sunlit atrium lobby offers 901 comfortable guest rooms and banquet rooms with the newest facilities. 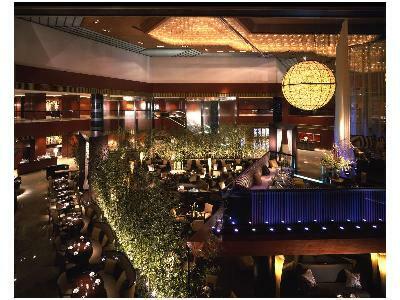 The sky banquet and 11 restaurants and bars bring spectacular views as well as a variety of excellent cuisines from around the world. 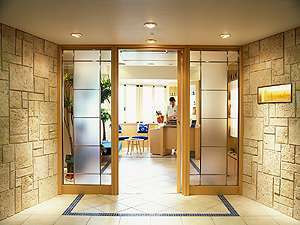 1 minute walk from Tokyo Metro Tameikesanno Station No.13 Exit on the Ginza line or Nanboku line . 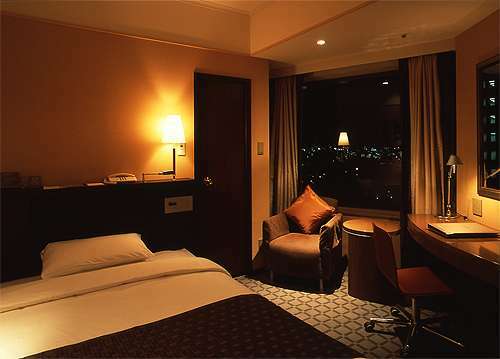 7 minutes by taxi from JR Shimbashi Station.